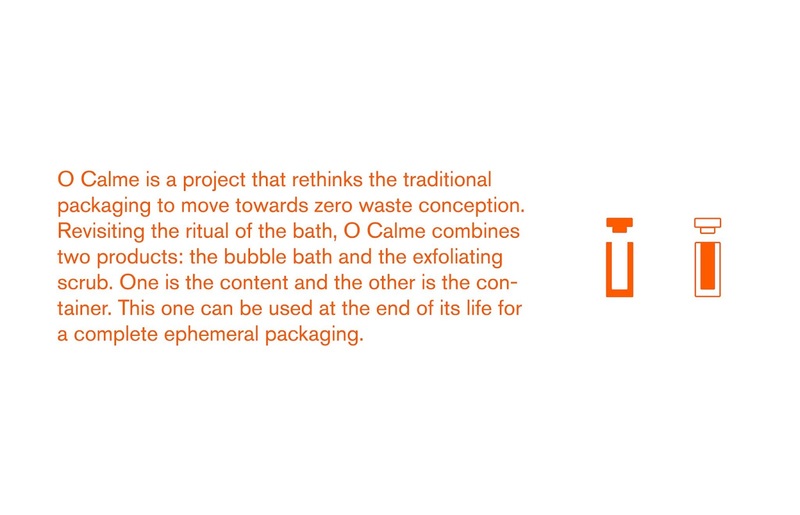 O Calme is a project that rethinks the traditional packaging to move towards zero waste conception. 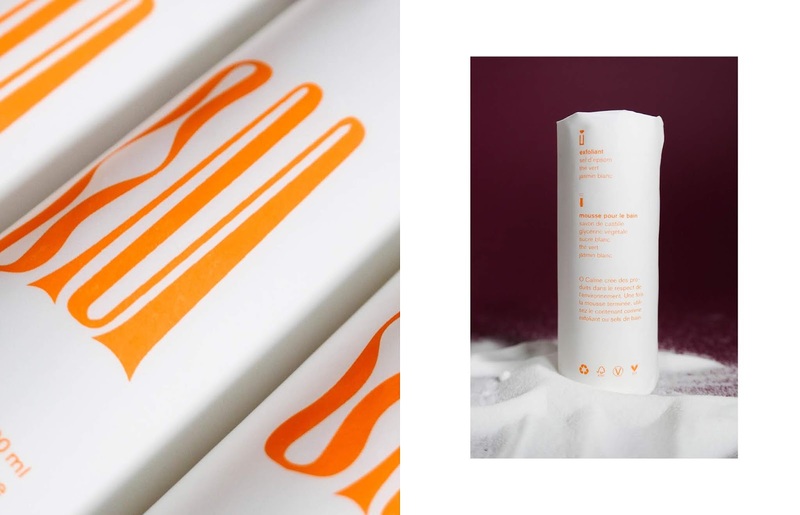 Revisiting the ritual of the bath, O Calme combines two products: the bubble bath and the exfoliating scrub. One is the content and the other is the container. 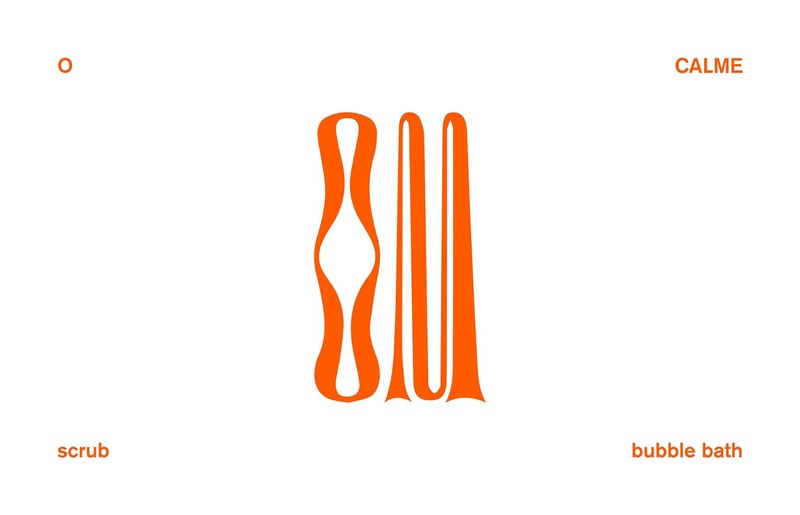 This one can be used at the end of its life for a complete ephemeral packaging. To achieve that, the Epsom salt constitutes in itself the main container of the packaging. Compressed and trimmed, it is transformed into a solid pot in addition to replace naturally the benefits of popular scrubs. 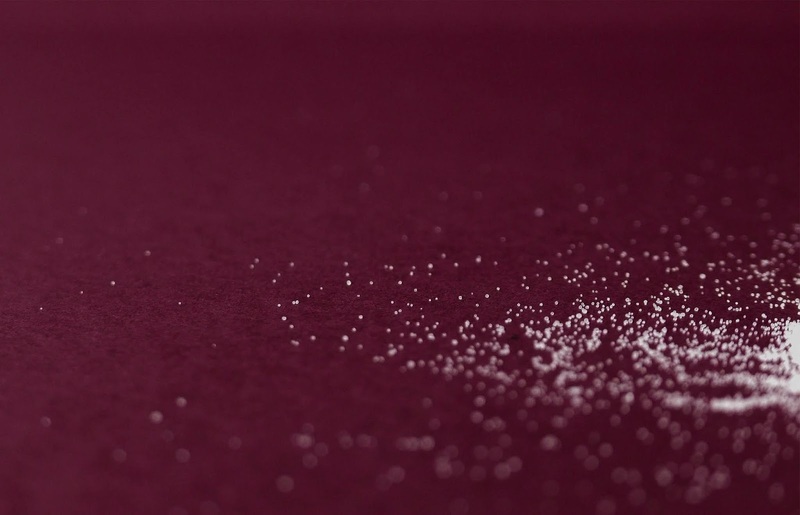 Furthermore, this type of salt is particularly beneficial for the environment. It acts for good on the intestinal health of fishes and other animals and also encourages the production of chlorophyll, when ingested by plants. 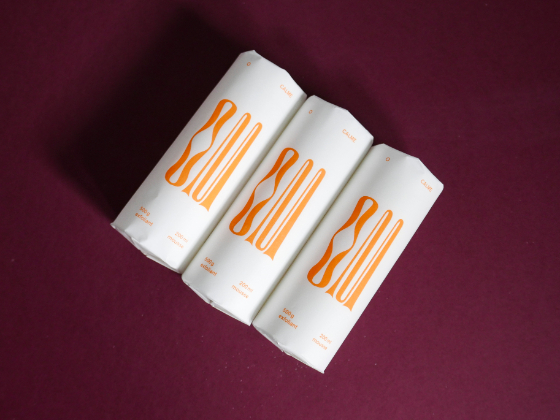 The bubble bath, for its part, is placed in the packaging in the form of gels and does not alter the surface of the container. 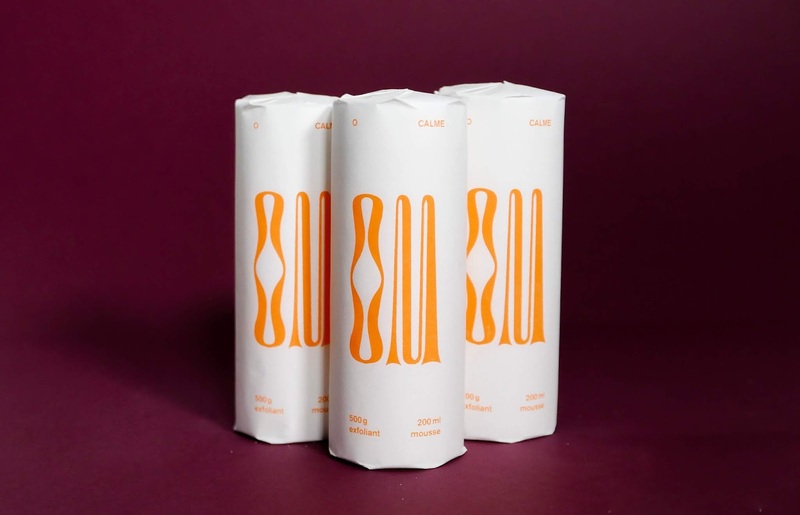 Finally, for hygienic reasons and for large retail sales, a thin paper packaging printed in one color and sealed with folding, covers the sides of the container. 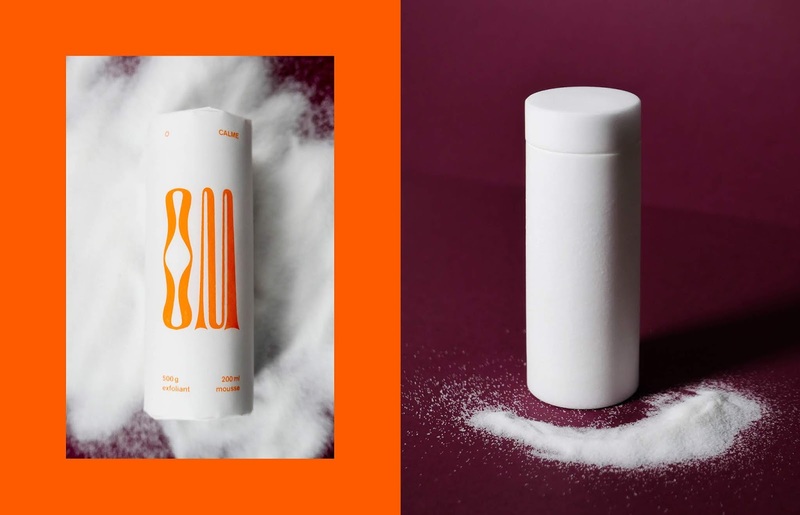 By combining two products into one, O Calme proposes a zero waste solution and an elegant design that set it apart from similar product available on the market.